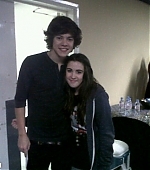 HarryStylesFan.org :: Harry Styles :: Your Ultimate Harry Styles Resource » January 21st – Cardiff, Backstage photo! 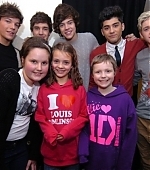 January 21st – Cardiff, Backstage photo! I’ve added two backstage photos (with fans) from Cardiff, last night, so check them out!